Helmut Staubmann and Victor Lidz (Eds). Rationality in the Social Sciences. The Schumpeter/Parsons Seminar 1939/40 and Current Perspectives. Cham: Springer 2018. 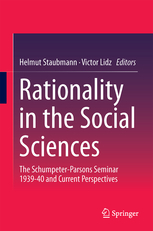 This volume presents for the first time a collection of historically important papers written on the concept of rationality in the social sciences. In 1939-40, the famed Austrian economist Joseph A. Schumpeter and the famous sociologist Talcott Parsons convened a faculty seminar at Harvard University on the topic of rationality. The first part includes their essays as well as papers by the Austrian phenomenologist Alfred Schütz, the sociologist Wilbert Moore, and the economist Rainer Schickele. Several younger economists and sociologists with bright futures also participated, including Alex Gerschenkron, John Dunlop, Paul M. Sweezy, and Wassily W. Leontief, who was later awarded the Nobel Prize for developing input-output analysis. The second part presents essays and commentaries written by today’s internationally noted social scientists and addressing the topic of rationality in social action from a broad range of perspectives. The book’s third and final part shares the recently discovered correspondence between the seminar principals regarding the original but failed plan to publish its proceedings. It also includes letters, not previously published, between Walter M. Sprondel, Richard Grathoff and Talcott Parsons on the rationality seminar and the exchanges between Parsons and Schütz. Talcott Parsons and Winston White: Values of American Society. Manuscripts from the American Society Project I. Edited and with an Introduction by Victor Lidz and Helmut Staubmann. Vienna: LIT 2016. (Volume 3: Studies in the Theory of Action, edited by Victor Lidz and Helmut Staubmann). 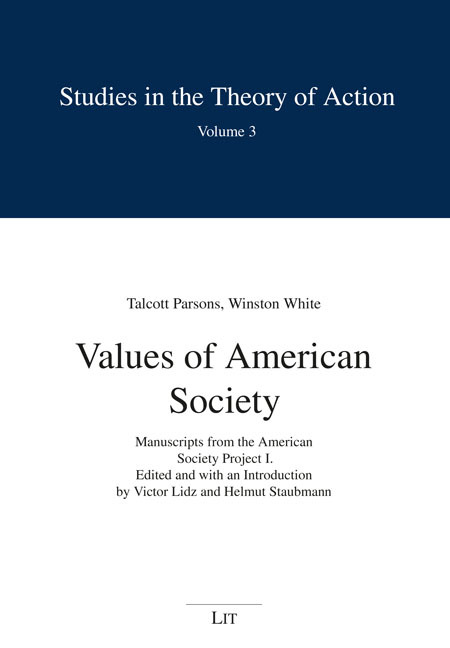 The two volumes Values of American Society and Subsystems of American Society publish draft materials from a major project that Talcott Parsons undertook during the late 1950s and early 1960s to produce a large volume analyzing and interpreting American society. The materials include exploratory working papers as well as more thoroughly developed draft chapters that Parsons left incomplete when his collaborator, Winston White, suddenly left the academic profession. The editors have provided introductions to both volumes outlining the historical background of the documents, introducing their main conceptual innovations, and critiquing them from the standpoint of contemporary theory. The materials in Values of American Society remain the principal resource for understanding Parsons’ conception of value systems. His treatment of value systems has been much debated, although poorly understood, in considerable part because Parsons never published his full conception, developed only in these manuscripts. They continue to hold interest for social scientists, both for the carefully developed analytical scheme and for the resulting discussion of American culture and society. Helmut Staubmann (Hrsg. 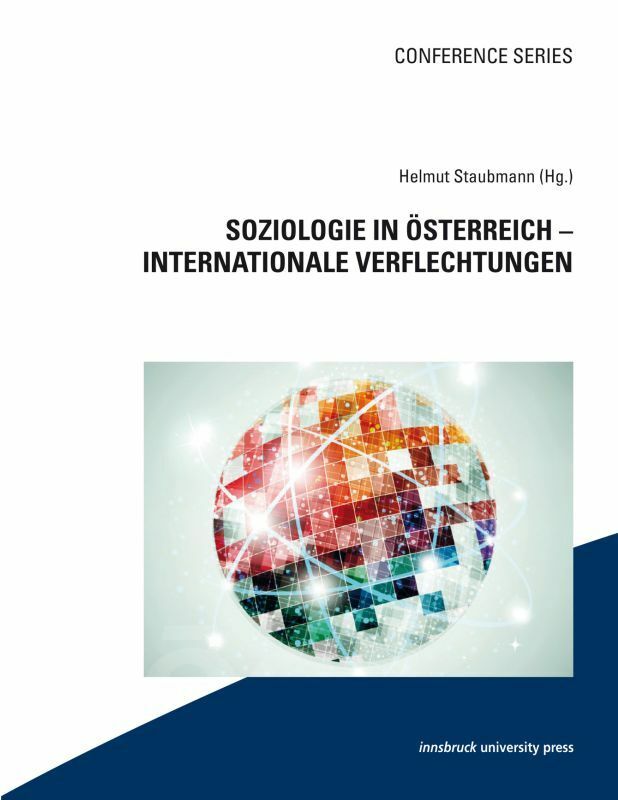 ): Soziologie in Österreich – Internationale Verflechtungen. Innsbruck: IUP 2016. Heinz-Jürgen Niedenzu und Helmut Staubmann (Hrsg. ): Kritische Theorie und Gesellschaftsanalyse. Festschrift für Max Preglau. Innsbruck: IUP 2016. Helmut Staubmann: Kritische Theorie, Systemtheorie und der Treibsand der Soziologie. Kritische Theorie und Gesellschaftsanalyse lautet der Arbeitsschwerpunkt, den Max Preglau über fast vier Jahrzehnte am Institut für Soziologie der Universität Innsbruck vertrat. Ihm ist dieser Band gewidmet, in dem viele seiner Weggefährten in der österreichischen Soziologie und Politikwissenschaft sich mit Aspekten dieses Themas auseinandersetzen. Dazu zählen verschiedene Traditionen kritischer Theorie (Anton Pelinka, Manfred Prisching, Helmut Staubmann), Fragen des sozialen Wandels (Gerda Bohmann, Paul Kellermann, Gertraude Mikl-Horke, Heinz-Jürgen Niedenzu, Rudolf Richter), sowie der Themenbereich Psyche, Sexualität und Liebe (Werner Ernst, Max Haller, Johann August Schülein). Abriss der Ansätze ihrer Hauptvertreter. Julius Morel; Eva Bauer; Tamas Meleghy; Heinz-Jürgen Niedenzu; Max Preglau; Helmut Staubmann. Berlin/Boston: Walter de Gruyter (9. aktualisierte und erweiterte Auflage 2015). 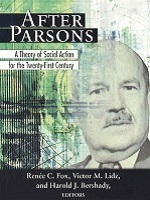 Talcott Parsons. Zur Aktualität eines Theorieprogramms. Edited by Helmut Staubmann and Harald Wenzel. 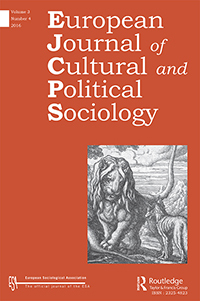 Special Issue of Österreichische Zeitschrift für Soziologie (Austrian Journal of Sociology). With contributions by Talcott Parsons, Andreas Balog, Keith Doubt, Renèe Fox, Josef Langer, Max Haller, Victor Lidz/Harold Bershady, Tamas Meleghy, Gerald Mozetic, Denes Nemedi, Jeremy Tanner, Bryan S. Turner. 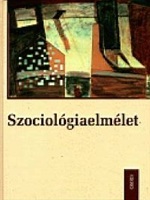 2012 (2nd edition) (1st edition 2000). Talcott Parsons: Actor, Situation and Normative Pattern. An Essay in the Theory of Social Action. Edited by Victor Lidz and Helmut Staubmann. Vienna: LIT: 2010. (Volume 2: Studies in the Theory of Action, edited by Victor Lidz and Helmut Staubmann). Written in 1939, the manuscript represents the first systematic revision of Parsons’ theory of action following the publication of The Structure of Social Action. It first presents the distinctions among cognitive, affective, and moral dimensions of action systems that later were incorporated in The Social System. It also presents Parsons’ first formulations in functional theory and thus documents the start of a chain of reflections that only in the 1960s and 1970s produced the famous four function paradigm. At the time it was written, Parsons intended to publish it, as is apparent from his correspondence. He circulated it to students in his seminars in sociological theory for a decade. The text remains an accessible introduction to Parsons’ intellectual world. Helmut Staubmann: Ästhetik – Aisthetik – Emotionen. Soziologische Essays. Konstanz: UVK 2008. 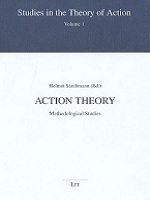 Action Theory: Methodological Studies. Edited by Helmut Staubmann. Vienna: LIT 2006. (Volume 1: Studies in the Theory of Action, edited by Victor Lidz and Helmut Staubmann). The volume explores the legacy of the general theory of action in order to exploit it for contemporary debates on the methodology of the social sciences. It includes the important but so far unpublished Parsons manuscript “The Sociology of Knowledge and the History of Ideas” and essays by Thomas Fararo (University of Pittsburgh): “On the Foundations of Action Theory”; Victor Lidz (Drexel University) and Harold Bershady (University of Pennsylvania): “Parsons’ Tacit Metatheory”; Giuseppe Sciortino (Universitá degli studi di Trento): “Toward a Structural Theory of Social Pluralism”; David Sciulli (Texas A 38 M University): “Reformulating Parsons’ Theory for Comparative Research Today”; Helmut Staubmann (University of Innsbruck): “The Affective Structure of the Social World”. 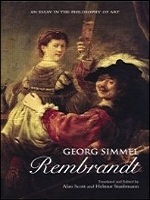 Georg Simmel: Rembrandt: An Essay in the Philosophy of Art. Translated and edited by Alan Scott and Helmut Staubmann. New York: Routledge 2005. Introductory Chapter: “Georg Simmel on Rembrandt: Understanding the Human beyond Naturalism and Conventionalism.” Pp. xi-xix (together with Alan Scott). Kunst Geschichte Soziologie. 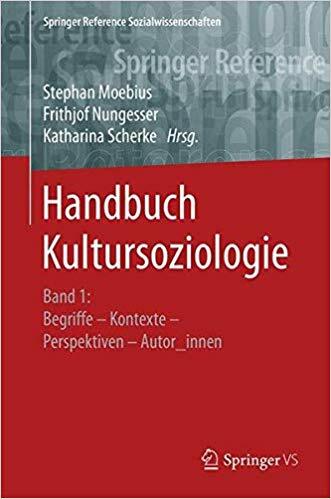 Beiträge zur soziologischen Kunstbetrachtung aus Österreich (Festschrift für Gerhardt Kapner). Herausgegeben von Alfred Smudits und Helmut Staubmann. Wien: Peter Lang 1997. Helmut Staubmann: Die Kommunikation von Gefühlen. 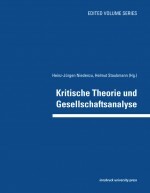 Ein Beitrag zur Soziologie der Ästhetik auf Grundlage von Talcott Parsons’ Allgemeiner Theorie des Handelns. Berlin: Duncker & Humblot 1995. Tamás Meleghy; Heinz-Jürgen Niedenzu; Max Preglau; Helmut Staubmann (Hg): Normen und soziologische Erklärung. Innsbruck: Tyrolia 1987. “Introduction to: Kathryn Mills: C. Wright Mills Through His Letters – His Time in Innsbruck and the Making of The Sociological Imagination“. In: Österreichische Zeitschrift für Politikwissenschaft/Austrian Journal of Political Science. 2018 (with A. Javier Trevino). “Rezeption des amerikanischen Strukturfunktionalismus in der deutschsprachigen Soziologie“. 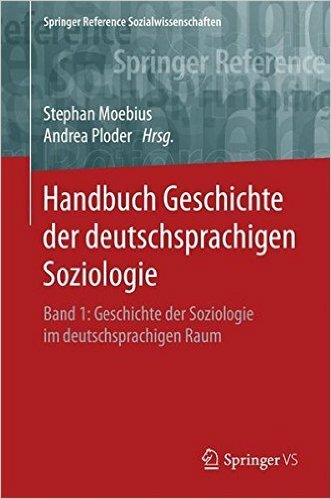 In: Handbuch Geschichte der deutschsprachigen Soziologie Band 1: Geschichte der Soziologie im deutschsprachigen Raum, herausgegeben von Stephan Moebius und Andrea Ploder. Springer 2017, S. 553-573 (mit Maria Tschernitz). “Marx, Parsons, and the Quicksands of History”. Review essay on books by Harold J. Bershady. 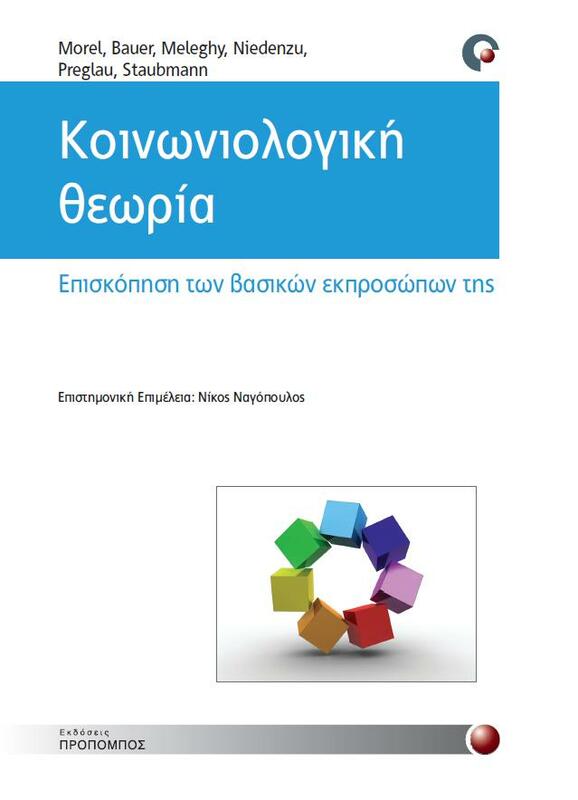 In: European Journal of Cultural and Political Sociology 2 (1): 78-83 (2015). 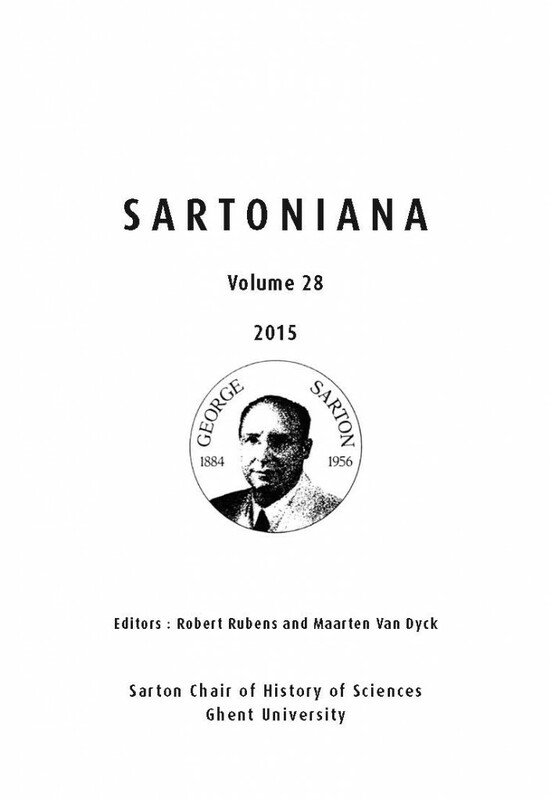 “The Rise and Decline of Functionalism and Current Problems of Methodology in the Social Sciences” in Sartoniana Volume 28: 147-161 (2015). 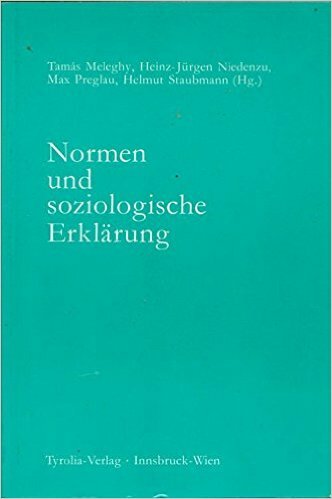 „Georg Simmel: Über sociale Differenzierung. 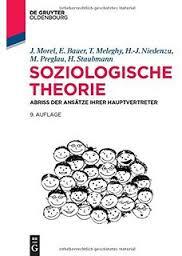 Sociologische und psychologische Untersuchungen“. “Functionalism and the Theory of Action.” Pp. 19-29 in: A Collection of Essays in Honour of Talcott Parsons. Edited by Christopher Hart. Poyton: Midrash Publications 2009. 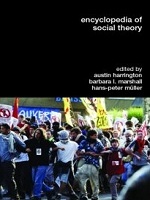 Edited by Austin Harrington, Barbara L. Marshall, Hans-Peter Müller. “Culture as a Subsystem of Action: Autonomous and Heteronomous Functions.” Pp. 169-178 in: After Parsons. Action Theory in the 21st Century. Edited by Renee Fox, Victor M. Lidz and Herold J. Bershady. New York: Russell Sage 2005.